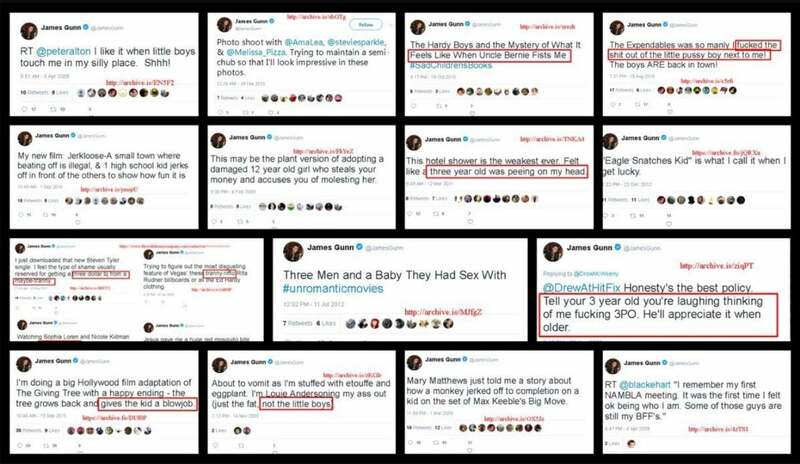 Social media controversy erupted when some old and very offensive tweets of James Gunn's resurfaced - and now Marvel Studios' Guardians of the Galaxy visionary has been dropped from the franchise that made him a worldwide icon. "The offensive attitudes and statements on James' Twitter feed are indefensible and inconsistent with our studio's values, and we have severed our business relationship with him." This all comes as San Diego Comic-Con is unfolding; it's especially awkward since Gunn was scheduled to host a big panel in Hall H this evening (at the time of writing this), for which he had been teasing some kind of surprise reveal of a new project. Unfortunately for Guardians fans who loved Gunn's influence on that breakout Marvel hit, no amount of fan love can rival the steely standards over at Disney. 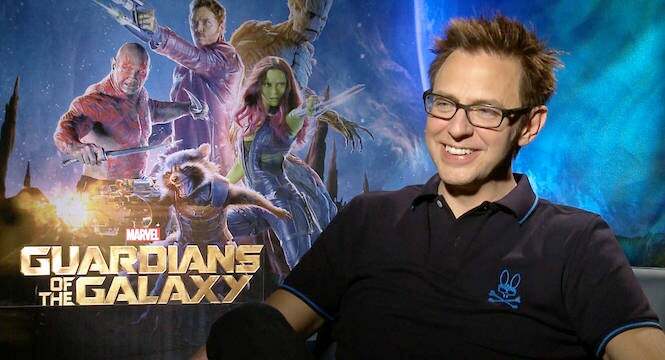 Do you think Gunn should lose his Guardians of the Galaxy vol. 3 job over this? Or do you think this is Twitter mob mentality at its worst? Let us know your thoughts (POLITELY) in the comments. Ant-Man and the Wasp is now in theaters. Avengers: Infinity War will be released on home video in August. Other upcoming Marvel Cinematic Universe movies include Captain Marvel on March 8, 2019, the fourth Avengers movie on May 3, 2019, Spider-Man: Far From Home on July 5, 2019, and Guardians of the Galaxy Vol. 3 in 2020 (...presumably).